The home selling process can be overwhelming enough when everything goes as planned, but what happens if you have to sell your home after you’ve already moved out? 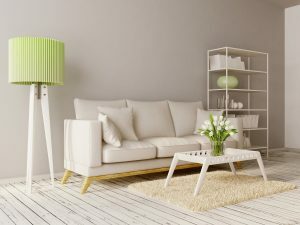 Showing and selling the home furnished versus unfurnished and what to do with the furniture after the fact is a topic that many experts are divided on. Weighing the pros and cons and considering the situation you are in and what is more convenient for you is extremely important, and that’s where the pros and cons of each will come into play. Since your personal preferences and circumstances are going to come into play, our team has outlined the pros and cons of each option and our best advice! You’ve already moved, so once the home sells, you’re all done! Limited ability to hide any dents, chipped paints, etc. If you’re still stuck on whether you should sell your home furnished versus unfurnished, we highly recommend utilizing a staging service! This will help the prospective buyer visualize the space better without it being crammed with pieces you’ve owned for years. 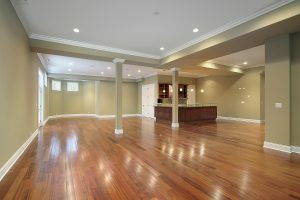 Our expert Realtors will also be able to make staging recommendations prior to selling!